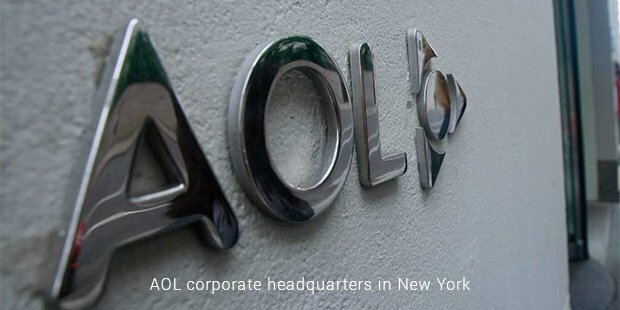 AOL has a long, troubled history with of three decades of success and failures to its name. Based in New York City, United States and with Tim Armstrong as the current CEO, AOL is much different now than what it was when it was first launched.The company began its journey as Control Video Corporation in 1983 and was founded by Bill von Meister. AOL served only one purpose; it allowed users to connect the Atari 2600 video game console to the telephone line and rent games through its product GameLine. The company was barely functioned for a year and was forced to close shop. That wasn’t the end for the company; in 24 May 1985, it reinvented itself and became Quantum Computer Services. It was still very much in the business of phone gaming and launched the Quantum link service for Commodore 64 and 128 computers. About three years later it launched AppleLink and followed by PC-link for IBM. The company had a short partnership with Apple which lasted for only a year before falling apart. In 1989, Quantum Computer Services became America Online. It still provided gaming services, paid online services and added dial-up connections to its service. Over the next decade, it launched various services in association with National Geographic, National Education Association, the Smithsonian Institution, etc. America Online grew enough to become a market leader, surpassing all its competitors. This was the company’s golden age, where dial-up was king and internet was just booming. America Online went on to purchase Netscape Navigator and started to dominate the market. However, the success didn’t last long.Dial-up was about to reach a stumbling block. In 2001, America Online merged with Time Warner for a rocky partnership but the advent of broadband internet was already threatening it and taking away customers. 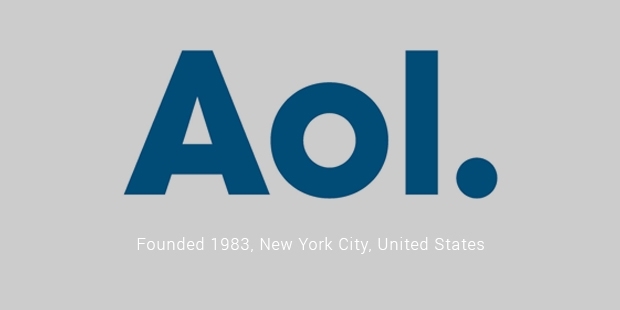 America Online rebranded itself and became AOL and it introduced many services like AIM, AOL Local, AOL Video, AOL News, etc., in an effort to survive. This was about the time the dot-com bubble had burst and internet companies were dropping like flies.By March 2009, Time Warner had decided to withdraw from the partnership with a company that was considered a sinking ship. This is where the new CEO, Tim Armstrong stepped in, trying to lift the company back up. The failing internet subscriptions were a major concern but the company, under Armstrong’s leadership was slowly shifting focus to advertising. Armstrong was an old-hand at marketing, having worked with Google when the giant needed help spreading its name. 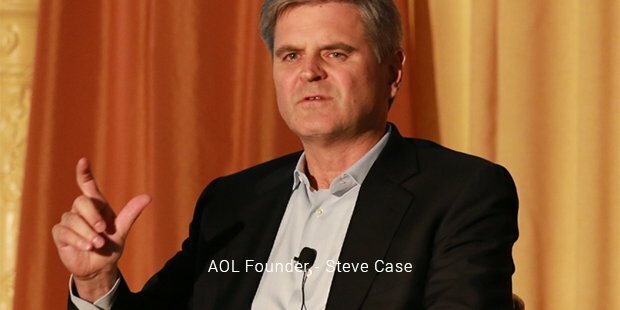 By February 2013, AOL was able to declare profit. It brought internet video advertising company Adapt.tv for $ 405 million and that proved to be truly inspired move, sustaining the company and keeping it relevant. Now, Verizon has purchased AOL by paying $ 4.4 billion and the future of the company is somewhat secure. For an internet services company that has existed since the pre-internet days, AOL’s record is very impressive.